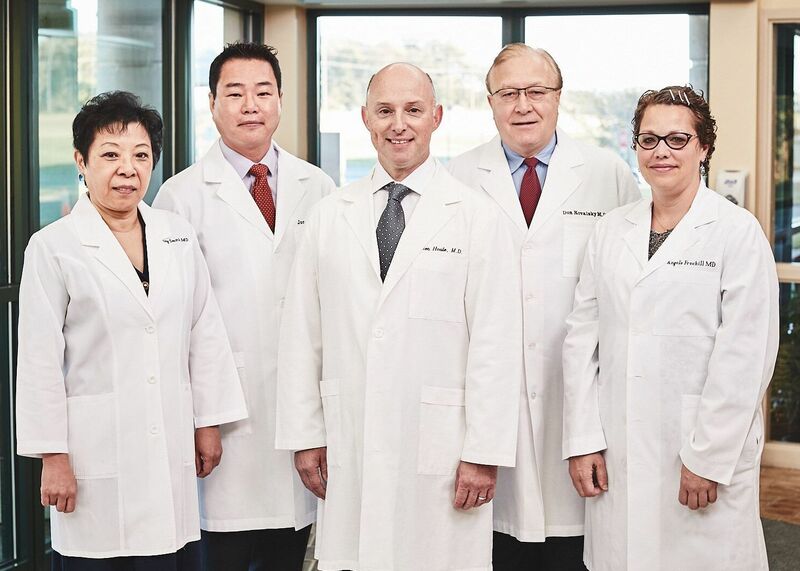 The Physical Rehabilitation Center staff of Physical Therapists, Certified Athletic Trainers, Occupational Therapists, Occupational Therapy Assistants and Physical Therapist Assistants provide a full spectrum of physical therapy to both non-surgical and post-operative patients at the Mt. Vernon and Centralia locations. Click here for biographies of our staff members. 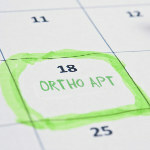 Many types of pain and functional deficits can be addressed and improved by the implementation of a customized physical or occupational therapy plan of care. Our therapists will perform a thorough evaluation and determine which treatments will work best for you. Treatments may include hands-on manual therapy, use of pain relieving modalities, and use of an exercise program specialized to fit your needs. Physical Therapy, often abbreviated PT, is a health care professional primarily concerned with the remediation of impairments and disabilities and the promotion of mobility, functional ability, quality of life and movement potential through examination, evaluation, diagnosis and physical intervention carried out by Physical Therapists and Physical Therapist Assistants. In addition to clinical practice, other activities encompassed in the physical therapy profession include research, education, consultation, and administration. A Functional Capacity Evaluation is a set of tests, practices and observations that are combined to determine the ability of the evaluated to function in a variety of circumstances, most often employment, in an objective manner. Physicians change diagnoses based on FCEs. They are also required by insurers in when an insured person applies for disability payments or a disability pension in the case of permanent disability. An FCE can be used to determine fitness to work following an extended period of medical leave. If an employee is unable to return to work, the FCE provides information on prognosis, and Occupational Rehabilitation measures that may be possible. An FCE can also be used to help identify changes to employee workload, or modifications to working conditions such as ergonomic measures, that the employer may be able to undertake in an effort to accommodate an employee with a disability or medical condition. FCEs are needed to determine if an employee is able to resume working in a capacity "commensurate with his or her skills or abilities" before the disability or medical condition was diagnosed. 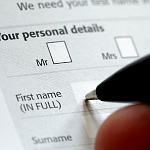 An FCE involves assessments made by one or more medical doctors. FCEs may be required by law for some employers before an employee can return to work, as well as by insurers before insurance payments can be made. FCEs are also used to determine eligibility for disability insurance, or pension eligibility in the event that an employee is permanently unable to return to work. 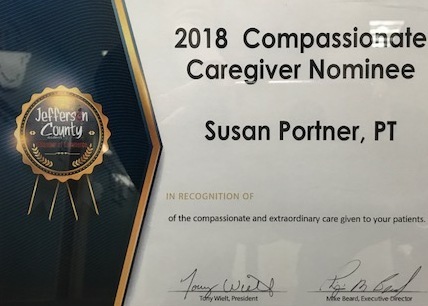 Congratulations to Sue Portner, PT for being a "2018 Compassionate Caregiver Nominee"! 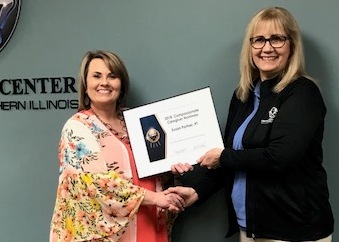 The Jefferson County Chamber of Commerce presented Sue Portner with a certificate in recognition of her compassion and extraordinary care. Thank you, Sue, for all that you do for our community. Mt. Vernon is lucky to have you!